20-year old Ankush Bains also bats at the top of the order for Himachal Pradesh. Srikar Bharat (Andhra Pradesh) - Having played in the Duleep Trophy this year, this 23-year old wicket-keeper batsman has amassed 1,983 first-class runs in 29 matches at an average of 43.10. Behind the stumps, he has 113 dismissals to his name. Ankush Bains (Himachal Pradesh) - This former India U-19 player has scored 1,147 runs in 22 first-class matches at an average of 40.96. He has four centuries and a sole half-century to his name. The conversion rate itself speaks everything about the 20-year old. Behind the stumps, he has 56 dismissals under his belt. 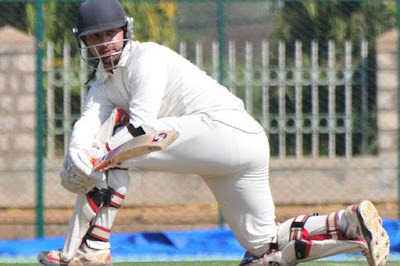 Eklavya Dwivedi (Uttar Pradesh) - Also the vice-captain of Uttar Pradesh, Dwivedi has impressed one and all with his crucial performances over the years. 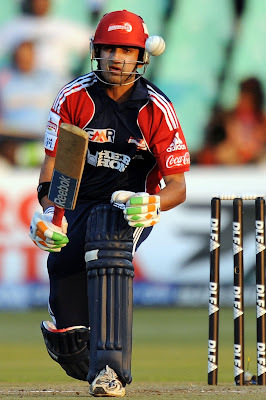 In Suresh Raina's absence, he will also have to lead the side, which makes him all the most important to the UP set-up. CM Gautam (Karnataka) - 4,046 runs in 77 matches at an average of 43.50 and a career best of 264*. 243 catches. 16 stumpings. This 30-year old wicket-keeper has all the numbers by his side. Karnataka has relied on him over the years and would be looking forward to him this year as well. Mahesh Rawat (Railways) - At No. 5 is the captain of Railways, 30-year old Mahesh Rawat. Apart from the 4,864 runs in 93 matches, he also has 271 dismissals behind the stumps.